As we patiently wait for the new models of the Pebble Time to be released in a few more months (Pebble Time starts shipping in May. 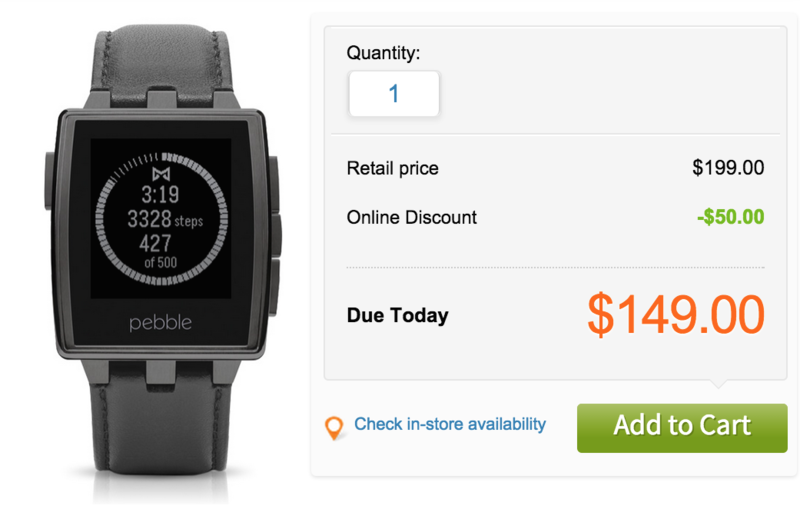 Pebble Time Steel starts shipping in July) retailers are already starting to heavily discount their stock of the previous original model, the Pebble Steel. If you don't own a smartwatch yet or if you're wondering if you should buy the upcoming Apple Watch then this is the perfect "Starter Smartwatch". 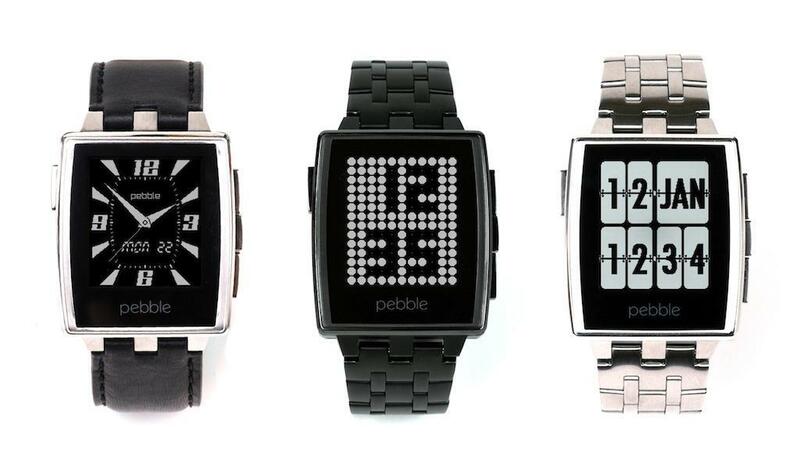 What makes the Pebble Steel a great smartwatch? It's customizable with plenty of faces and aftermarket straps and bands. The battery life is 7-10 days! AT&T is also giving a $50 coupon which brings it down to only $149.